Have questions about the conference? Fill out the form below and we will get back to you as soon as we can. 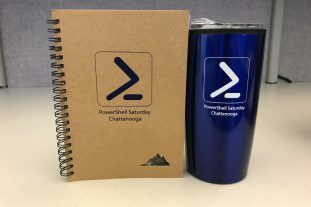 A two day PowerShell event hosted in Chattanooga TN but the Chattanooga PowerShell User Group. The event is for all ranges of PowerShell Users from 100-400 level admins. There is something for everyone.